You’ve spent years preparing to teach Sociology, and now your certification training is finally drawing to a close. Before you can step foot in the classroom, however, you must first earn a passing score on the Praxis II Sociology practice test. When it comes to studying for such an important exam, it seems as it nothing is enough. 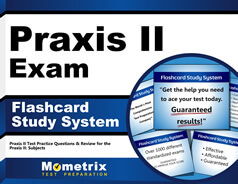 If you’re on the hunt for the most thorough resource available, consider turning to Mometrix Test Preparation and our Praxis II Sociology (5952) practice test. We have designed this resource as a means of helping you gain a comprehensive glimpse of the real exam’s contents. You can use this free study tool to prepare at your own pace with a clear example of what the test has in store. 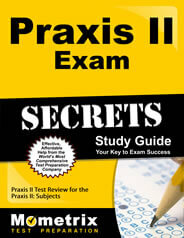 Feel free to take advantage of our Praxis II Sociology practice test while you prepare! this resource is 100 percent free for you to use however and whenever you need.